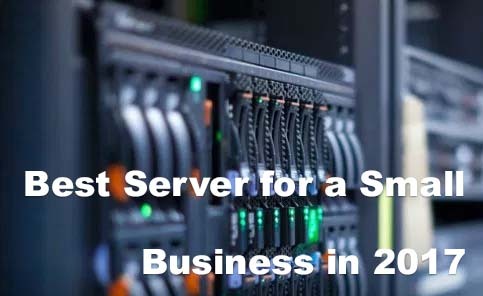 How to Choose the Best Server for a Small Business in 2017? 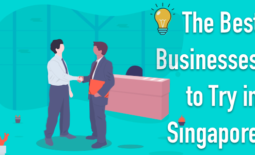 You probably know just what I am talking about when I say you are always searching for the next best thing for your business as a small business owner. With several providers and server options, it can seem almost impossible to even know where to begin. 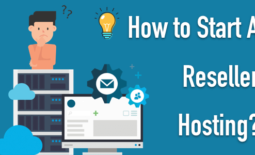 What can a small business server be used for? How can you know exactly what you are looking for if you aren’t even sure what it can do or what you need it to do? Do you only need a few of these functions? Or, do you need every single one of them? Once you determine which functions you will need, list them in order of priority – from most imperative to least. Keep in mind, there are powerful servers that can support all functions simultaneously, but there are benefits to putting your eggs in separate baskets. What is the best operating system for your business? The most popular choice for businesses is a Linux-based server operating system, by far. · They are preferred by expert system administrators. · They are typically free. 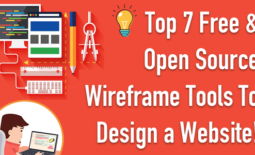 · They support several high-quality open source software. Linux-based operating systems have a steep learning curve for the average small business owner, which can pose quite the hurdle to overcome. If you are not already familiar with a Linux-based operating system, you might consider other options to save you time and effort. After all, it is all about determining what works best for you. Other options to consider include Windows, Ubuntu, Android, and Apple iOS. Once you understand what you are looking for and what the popular options are, you need to determine the type of server you need. Cloud servers and dedicated servers. A cloud server is a complete server environment, that might even appear identical to a dedicated server. But, it is actually a virtual machine running in software. Think of it just as a slice of a physical server. And, each physical server can support numerous cloud servers. They are quickly scaled to accommodate new and changing demands, you can deploy as many cloud servers as needed without delay, you can deploy a cloud server instantly. Unlike a cloud server, a dedicated server is a physical server and it is used by just a single business. Dedicated servers are more like desktop computers, but they are more reliable and powerful than most computers. A dedicated server can offer a small business a wide range of options from powerful machines capable of supporting a busy website to massive, powerful machines with hundreds of gigabytes of memory. Once you have answered these three questions, you will be on your way to determining the best server for your small business. What are you waiting for? We’ve already given you the basics, fill in your specific needs and go find your server!